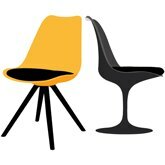 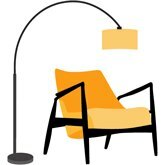 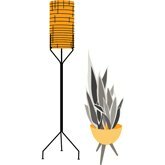 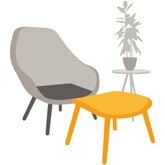 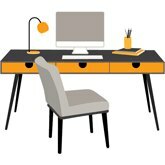 The computer is the heart and soul of most modern offices and the shift to a digital working world shows no sign of slowing down. 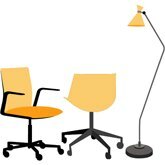 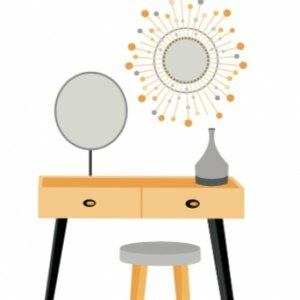 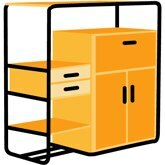 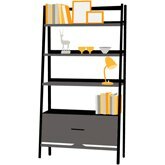 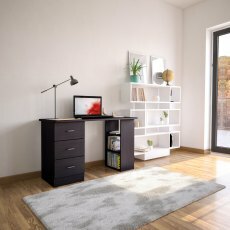 That is why it is important to consider your computer desk when furnishing your home office to achieve a productive workspace. 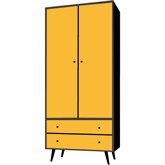 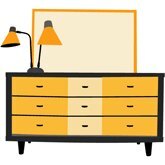 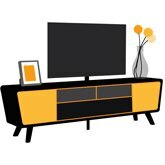 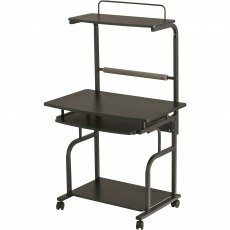 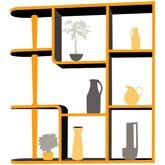 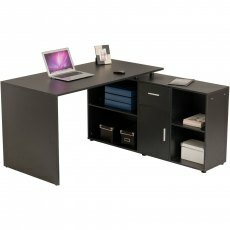 Whether you work in a commercial environment or from your home office, ensuring that your desk caters for all of your equipment and storage requirements is a must. 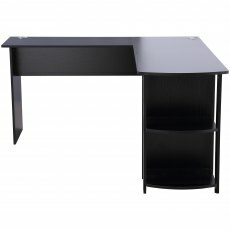 We have a wide range of black office desks that strike the perfect blend of functionality and style, fitting into any room. 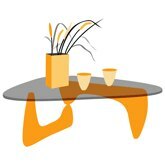 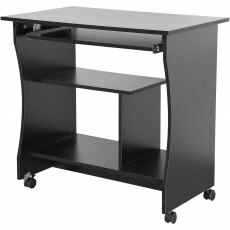 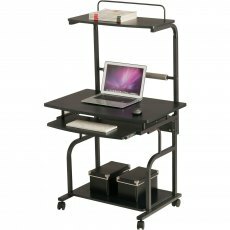 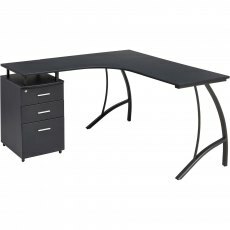 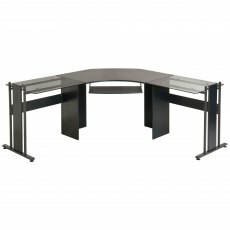 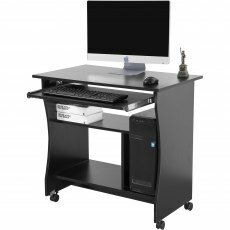 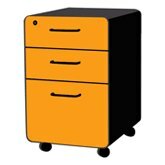 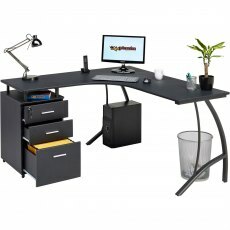 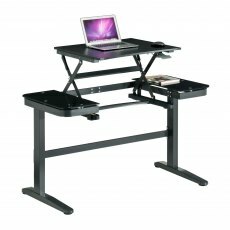 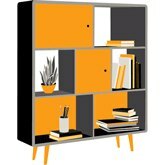 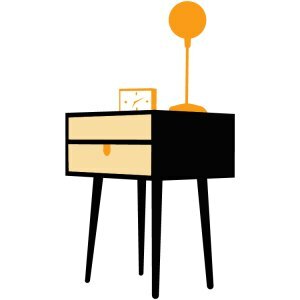 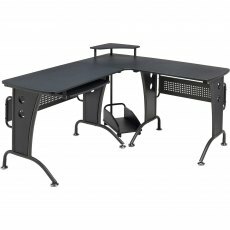 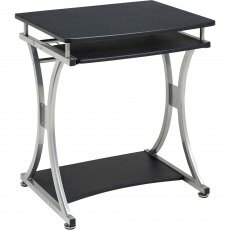 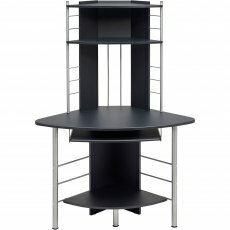 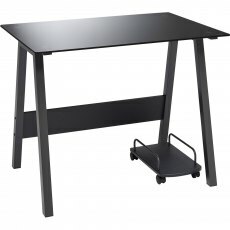 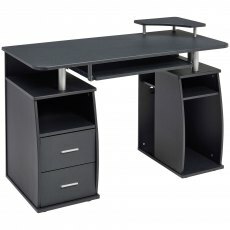 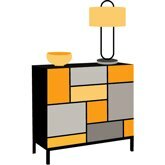 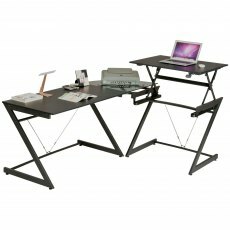 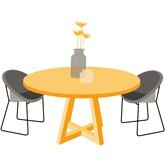 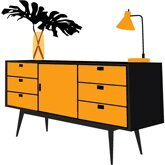 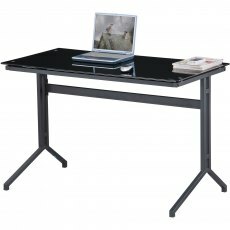 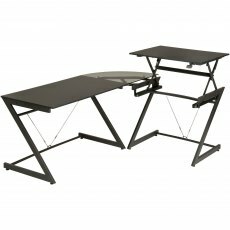 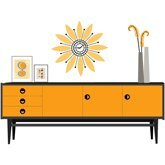 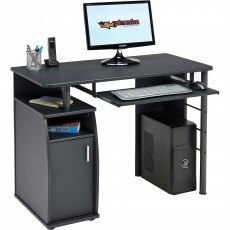 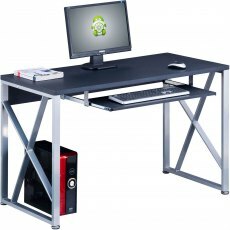 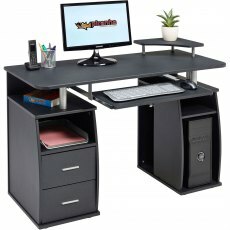 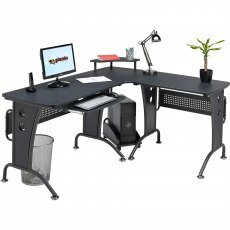 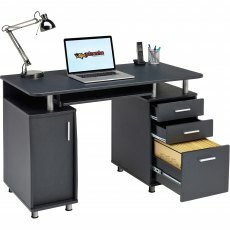 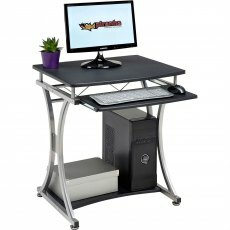 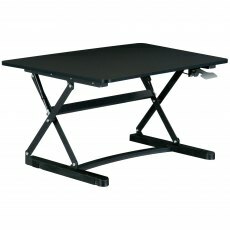 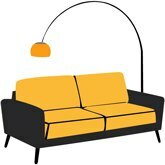 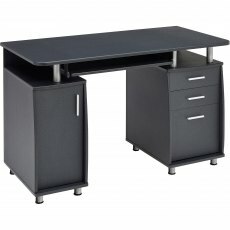 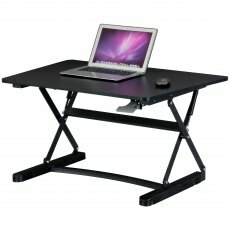 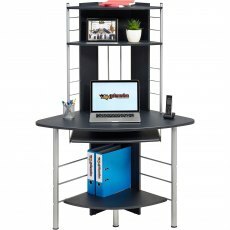 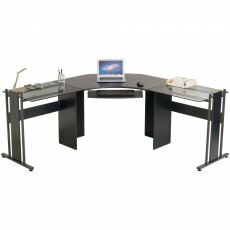 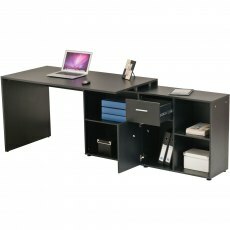 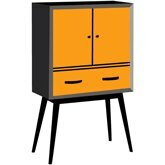 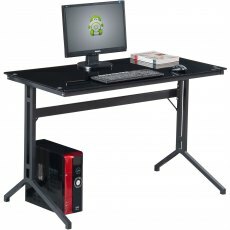 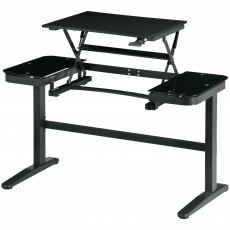 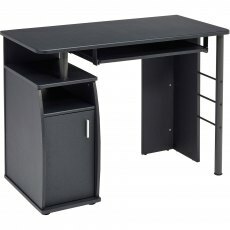 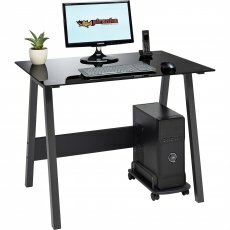 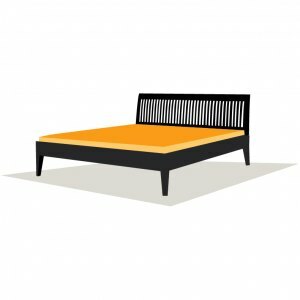 In particular, take a look at our large selection of black glass computer desks and corner computer tables which are sleek and stylish, as well as practical for daily use. 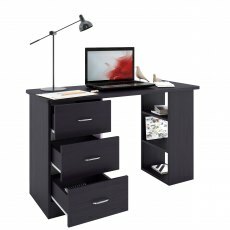 Black desks are a great alternative to white or wooden finishes, which is ideal if you are keen to maintain a contemporary theme. 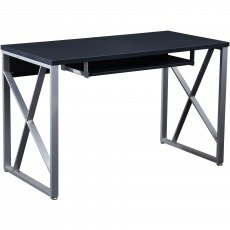 Our black home office desks look as sophisticated as they are practical and, at Piranha Furniture, cultured designs are available at affordable prices.